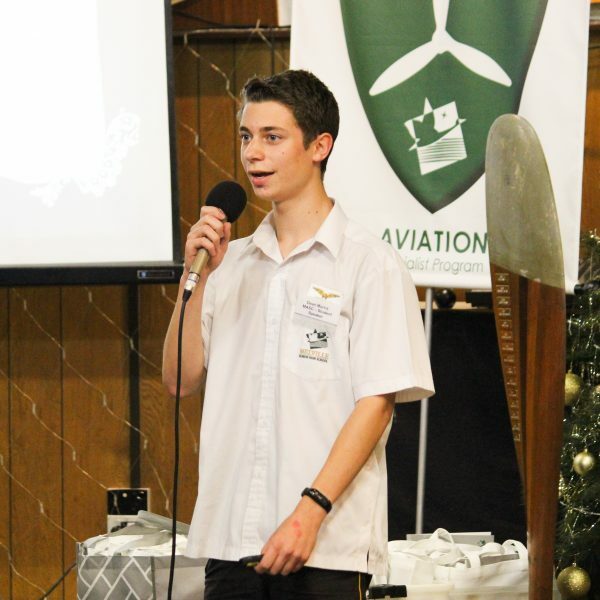 In Week 9 of Term 4, past, present and future Aviation Students attended the annual Aviation Awards night. The ceremony was attended by over 100 students as well as families and friends of the program. 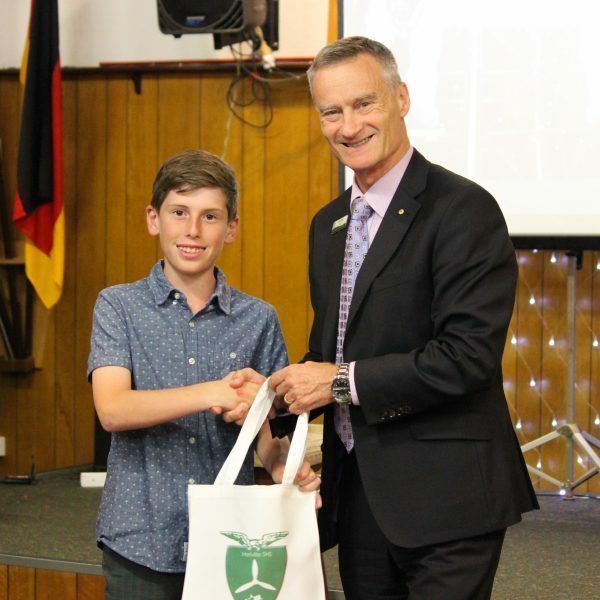 The night also had a number of guest speakers in the aviation industry including an Airforce Pilot, a Second Commanding Officer and we heard about Aviation super-star, Dean Morris’ adventures in the program, including his experience at ‘Space Camp’ in Huston. 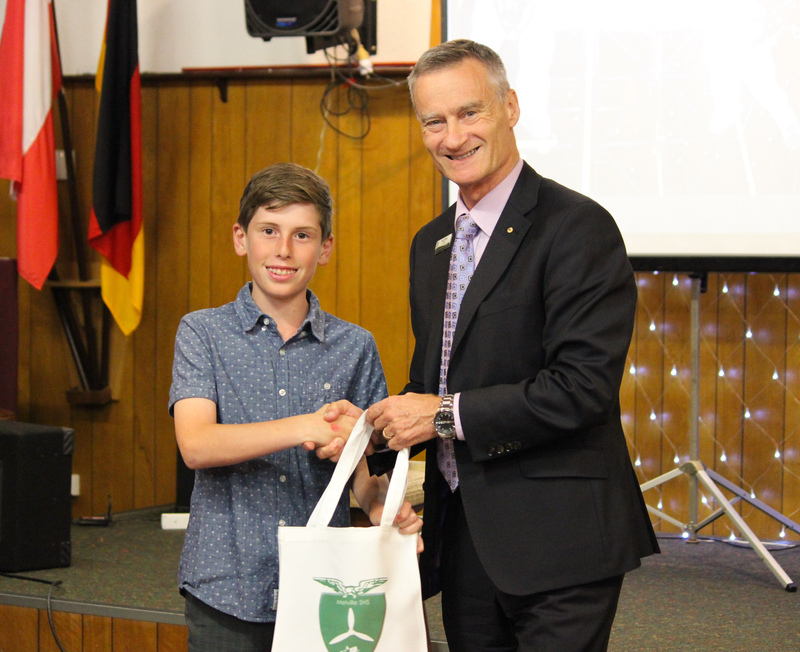 A large number of Year 6 students who earned entry into the program for 2019 also attended to receive their wings and were warmly welcomed to the school by Principal, Mr Phillip White. Gaining entry to this program is extremely competitive and these students should be very proud that they excelled academically and in the interview. 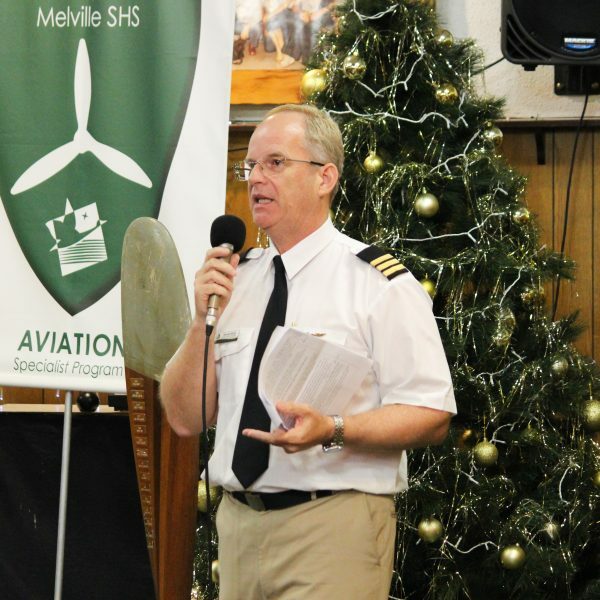 The event was organised by the Aviation parents group (MASC) led by Sally North. This group is very strong and supportive of the program, another great feature of our school. These dedicated parents were also celebrated as the program relies heavily on their support both in and out of the classroom. 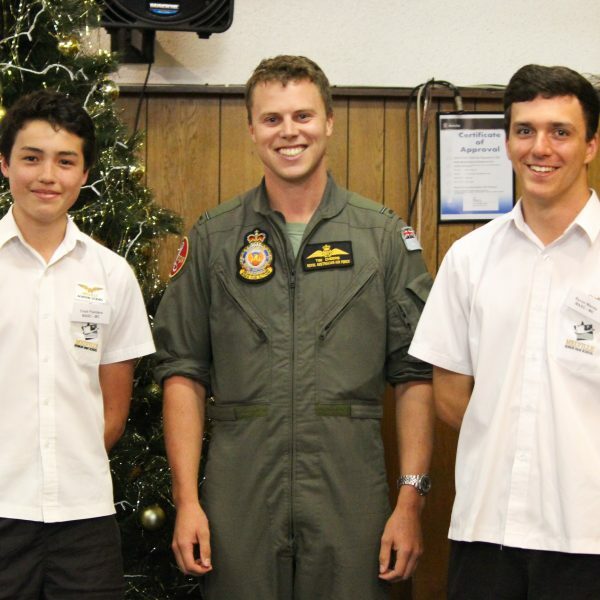 Three students won the coveted $1000 Aviation Scholarships raised through MASC fundraising. They were Emma Collins, Haley Tucker, Ben Seow.